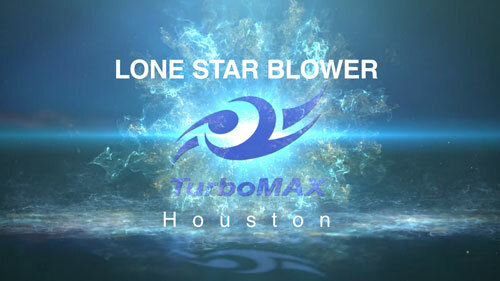 Gearless Turbo Blowers| Lonestar Blower U.S.A.
Evolution of air bearing technology has been rapid in the past 10 years and has evolved into a simple and reliable package with the best efficiency on the market today. Lone Star is the leader of this revolutionary technology. 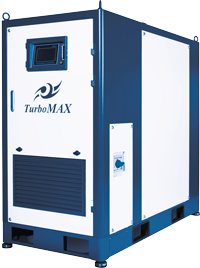 Lone Star offers the largest product range (20 to 1,000hp) of gearless turbo blowers and with over 3,000 units installed. There are many contenders and entries into this market but few have matched our success.